In recent times, filleting fish is no more intimidating a job, grab the best knife filleting and deboning will be done in an instant. 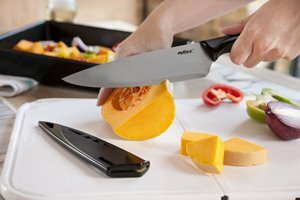 You might not have noticed but you can actually shorten your prep time by using right knife for right purpose. Although fillet knife used to be angler’s tool for filleting fish but today regular homeowners can use them pretty much effortlessly. Among all knives, fillet knife is something that depends upon the quality and standard of the flesh, subjected to be sliced. Even today, countless homeowners dare not try fillet knives while filleting halibut, salmon and ling, as there is a myth prevalent that the sharpness of fillet knife is tough to handle. 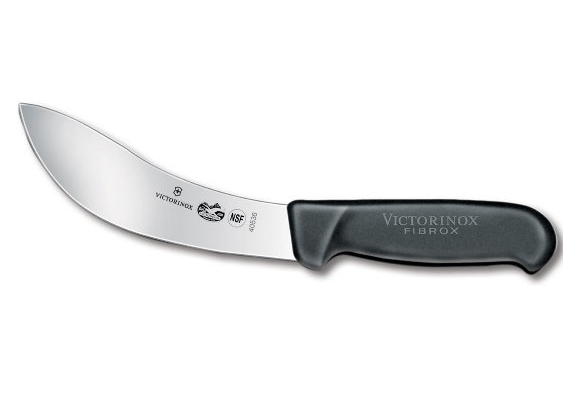 But on acquiring the best fillet knife, filleting would never be daunting or risky at any point. 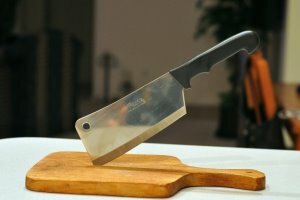 However, if you are in dilemma that fillet knives are only for cutting fish and re-sizing flesh pieces so investing money in such task-oriented tool is sheer wastage, well, fillet knives do play a versatile role in kitchen, just you need to know the tricks and techniques. 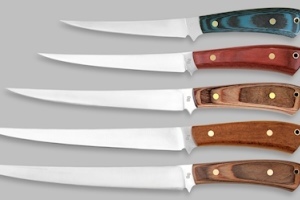 Scores of fillet knives are available to be used, applying right knowledge you can purchase one for your regular use. Here is a short list which will help you locate your first ever fillet knife. 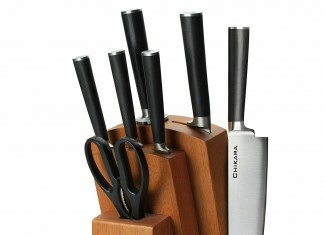 Regular Fillet Knives: With straight or curved blades, fish fillet knives (16 – 18 cm) are available in large assortment. However, knives, which are having curved blades, are best to use. It will help you separate the skin of the fillet. The blades are razor sharp and unbending, so on using them you will come up with wafer-thin slices but there are flexible blades which are best in separating fillets smoothly from the backbone. Now don’t get confused looking through all these alternatives, buy only those knives which appear comfortable to use. 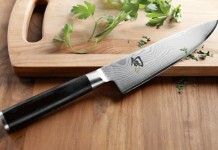 Salmon Slicing Special Knives: The finest features of these knives are flexibility and length. The razor sharp blades are best for slicing wafer-thin salmon slices. The tip of the knife is made rounded, only to save the fibers of the fillets from being unintentionally damaged. Using these knives, which are 29 – 32 cm long, demands no effort on your end. 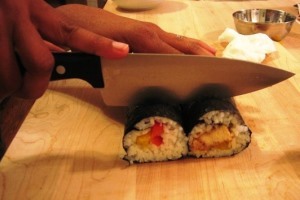 Contemporary Boning Knives: These fillet knives are little bizarre in size and shape. These knives are meant to remove bone from the fish, flesh and its lean arched blades make sure the blade moves smoothly through the flesh thereby separating cleanly the skin and bone. Definitely, best fillet knife is advantageous to keep in kitchen, now you can clean a freshly caught fish anytime anywhere; just you need to consider which knife to use so that the fiber won’t get scratched, even on accidentally. While using other regular knives for filleting, chances are there, you rip through the skin thereby losing a considerable amount of meat but with fillet knife, there is no such probability. 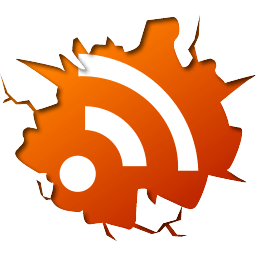 You can now remove the bone with minimal meat loss. You can slice vegetables like spinach, skin potato, and ginger quite effortlessly. Finding the best fillet knife is no more daunting. Countless online stores are there, dealing in the best of fillet knives ever, side by side all those high street brick and mortar stores. Using right knowledge and applying little brainpower you can buy one for your kitchen for an affordable cost. Here is a little information regarding branded fillet knives, possessing which you can streamline your skinning and boning venture million times faster. Outfitted with famous Rapala flexible stainless steel blade, this fillet knife is easy to handle and smooth to slither through. The handle is soft-grip so it will neither slip nor demand pressure on your end, so you will be enjoying utmost control and ease while filleting. The blade is roughly about 6 inch and overall length of the knife is 10 inch. With right application, shortly it will become a mainstay in your kitchen. The knife is undoubtedly sharp and well-built, rust proof and dent proof. 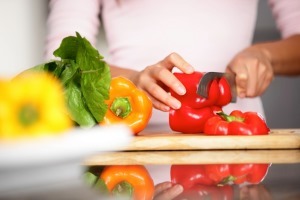 The blade is sharp so you need to be watchful while slicing fillets. The knife comes with an ideal black protective sheath and single stage sharpener. Unmatchable sharpness and stain proof feature is what set apart this knife from normal range. Having the blade length of 7.1-Inch, the knife is flexible to make use of, intended for filleting, skinning, boning and deboning. The blade is forged of high-carbon steel so there is no possibility of discoloration even after frequent utilization. The handle takes after the look of habitual kitchen knife and the blade is the making of “The Cutlery Capital of the World” Solingen Germany. So whether you are slicing a steak or fish, this fillet knife will be assisting you perfectly. Comparatively narrower in shape and structure, this knife should better be identified as secret performer. The knife is recommended for its razor sharp blade, so now if you are to debone the antelope, elk, or salmon, getting the job done within lesser time is actually possible. However the sheath is rigid and sufficient to protect the device from external harm. The blade length is 8 inch and made of high carbon steel, the easy grip prevents the knife from slipping, even on accidentally. The knife is completely corrosion and dent resistant. The knife comes with a finger guard, which helps the user to keep his/her finger in limited distance. Used to be angler’s favorite but today regular homeowners are also showing great interest in possessing these knives. One of the finest, well built knives whose blade is forged by KAI- a Japanese company having name in manufacturing razor sharp blades. Soft grip D-shaped Pakkawood handle is easier to work with for longer time span. The blade is having 6 inch length. The knife is having 16 layers of SUS410 high-carbon stainless steel on both sides. 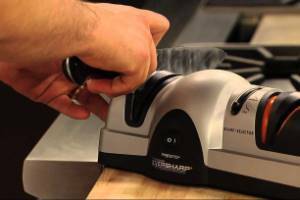 Its high definition contoured shape makes slicing and cutting easier. The knife is having double bevel finish. This one is comparatively bigger in size, the blade is having length of 9 inch and the handle is 6 inch, which makes the overall length 15 inch. The material of the blade, which is high carbon stainless steel, speaks for long lasting durability, and potency. There is a protective guard for keeping the fingers safe from undue wounding. The handle is carved with trigger grip and thumb pads. This knife is perfect for fishese like muskie or pike. Bubba knives are best known for their grip consistency and they sport a great deal of elegance and style.